Much has been said about how car types fit with different personality profiles. Subconsciously, we may associate SUVs with soccer moms and other parental types ushering busy kids to their many activities. Alternatively, we may see a sleek roadster and think it belongs to an eligible bachelor. But what about colour? The field of colour psychology has plenty to tell us about what every shade conveys, and what colour choices say about certain personality types. Here’s what your choice of vehicle colour says about you. You are most likely a placid, calm and sensitive person, but that doesn’t detract from your confidence. 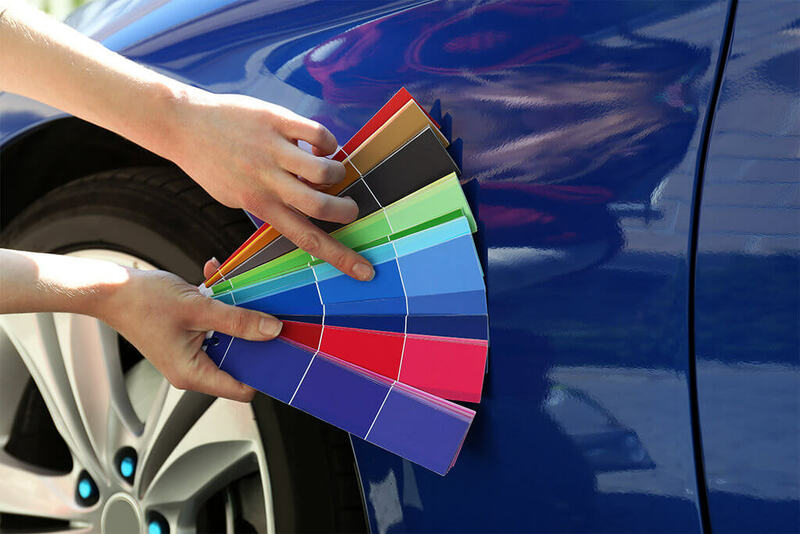 Your blue car projects a life of dependability and stability. If you are a parent who drives a blue vehicle, you enjoy family time in the car and always prioritise safe driving. You prefer playing it safe. There’s a neat freak inside you that wants to keep your life clean, tidy and pristine. Your lifestyle is aligned with minimalistic principles and driven by practicality. Your stellar organisational skills mean you never leave anything out of place. You’re a fiery go-getter who enjoys being seen and, even better, being the centre of attention. Your life philosophy projects a “go big or go home” mentality. You believe in living large, seizing the moment, and can’t help but dream about owning a luxury supercar of your own one day. You are a high-energy, social being who is outgoing and enjoys going to talked-about events. Your style can be described as sleek, sassy and glamorous. The silver of your car makes you feel like you’re living in a futuristic time straight out of your favourite sci-fi film. Anything that shines and sparkles instantly captures your attention. Your love of glittery, metallic jewellery is well known among people in your circle. Silver as a car colour choice is classic, and practical, with a dash of glam – just like you! Classic, stylish and powerful. You’re a boss-in-training and want to be taken seriously. 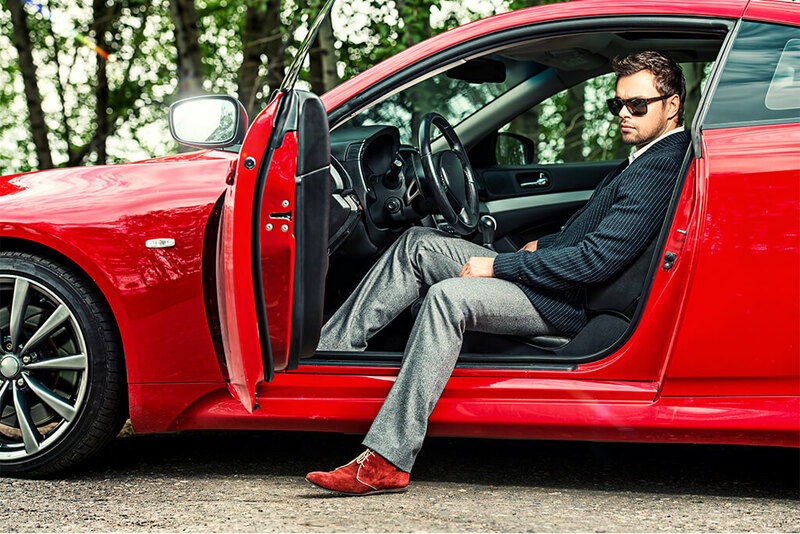 Your black car shows how authoritative and commanding you are. Many would describe you as dominant and assertive, combining traditional and classic tastes. You have a definite weakness for good-old-fashioned styling. Our cars tell a story not only about our lives but about who we are as people. The makes, models and colours we choose for ourselves can even reveal personality traits we weren’t aware of ourselves. The next time you see someone with the same colour car as you, maybe you have more in common than you think.